I would like to share with you a link to a website where you can create your ‘own’ world map according to your own taste! 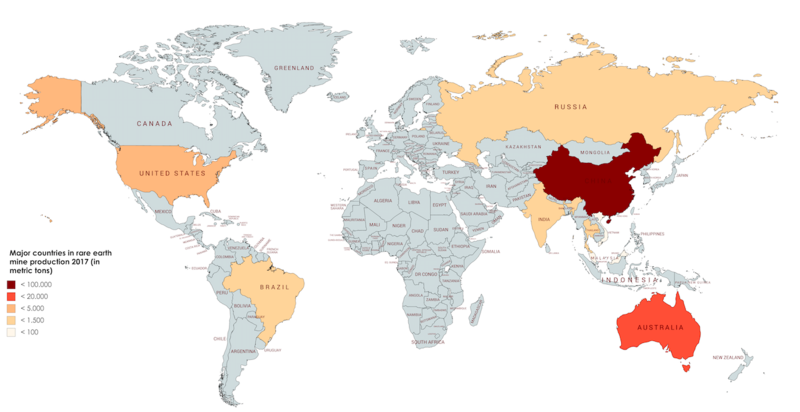 For instance, I created a map that depicts countries mining rare earth elements. I colour-coded countries according to how many metric tons are mined there. I just attached a photo of the map I created for my final project – just to give you an impression how it might look! © Global Extraction Networks 2019 / Theme: Louis by ThemeFurnace.